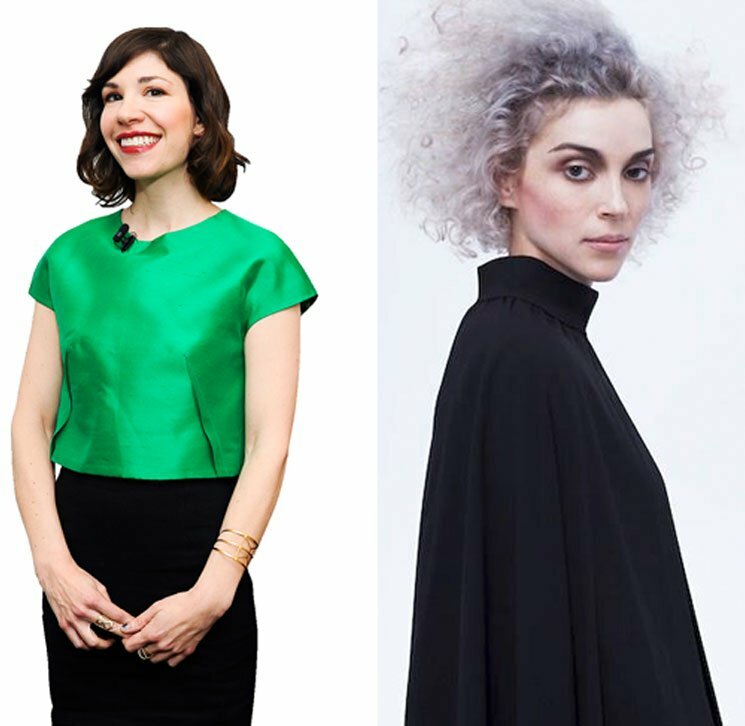 St. Vincent and Carrie Brownstein are reportedly working on a movie together. After a string of collaborations over the years, the pair are upping the ante by teaming up for a full-blown feature. Bill Benz — who previously collaborated with Brownstein on her comedy series Portlandia — is in line to direct. It's being developed by Topic Studios, although it sounds like production is still a ways off. Assuming this project goes ahead as planned, it will be the latest in a long string of team-ups between Clark and Brownstein. Clark has appeared on Portlandia various times, they made some comedic Instagram videos a few months back, and Clark produced the forthcoming album from Brownstein's band Sleater-Kinney. They even co-wrote some songs way back in the day.